Our next piece of functionality at its simplest comes to me from RCA in the form of an ultra thin, omni directional, indoor amplified HDTV antenna, that was a mouth full. Many, like myself, have cut the cable as there has been less demand for it with the numerous streaming services available, but the downside is missing out on the local stations. 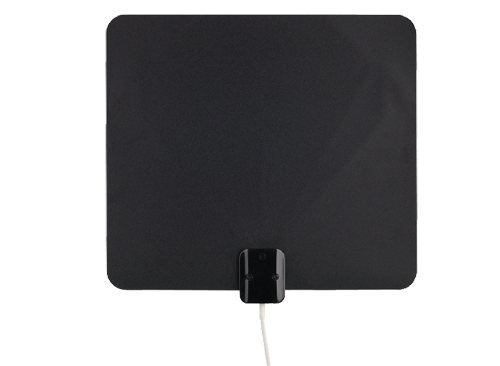 This ultra thin antenna provides free local channels in up to 1080i by using a patented multi directional 360-degree design and including SmartBoost to amplify week signals. I have known about these HDTV antennas but have not experienced first hand, luckily now is my opportunity to put this bad boy to work. There is not much to say about this antenna after seeing the results of the channel scan after being plugged in...44 found channels, most of which were in clear HD, only two that did not come in clearly, and a quarter of those being broadcasted in Spanish, so I would expect this to vary based on location as I am in Arizona. Along with all the amazingly clear public broadcast, this antenna is paper thin, has a reversible white or black surface, and includes set and forget two sided mounting tape tabs that are easy to remove and did not rip off paint when removed. Unlike a lot of peripherals, this antenna came with a 12-foot cable, giving plenty of cord for inconspicuous placement. There was nothing I could complain about in my usage of RCA's super antenna as it was simple to hook up, delivered free public listings in stunning HD and is truly the last reason needed for many others to cut the cable. 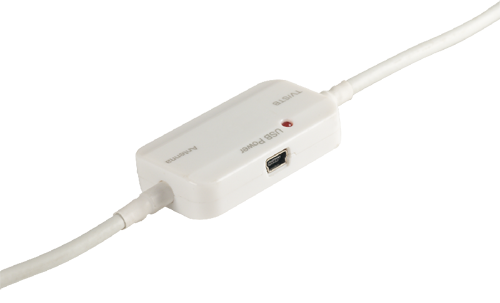 The price of the antenna is just as nice as what it can do as it costs less than one month of most cable packages and doubles as a backup source of viewing when storms conflict with cable or satellite broadcasts. RCA's ultra-thin, omni-directional, indoor amplified HDTV antenna is available now for the price of $69.99. Abstract—Electrically-small antennas present high-Q imped- ances characterized by large reactances and small radiation resistances Wavelink Antennas.